A seatbelt can save a life. They are incredibly important safety features that often are not used on public transport. Those who do not wear seatbelts put themselves in greater danger to severe injury or even death. Small reminders such as these economic and easy to use seatbelts must be worn labels could potentially save a life in the event of a crash. 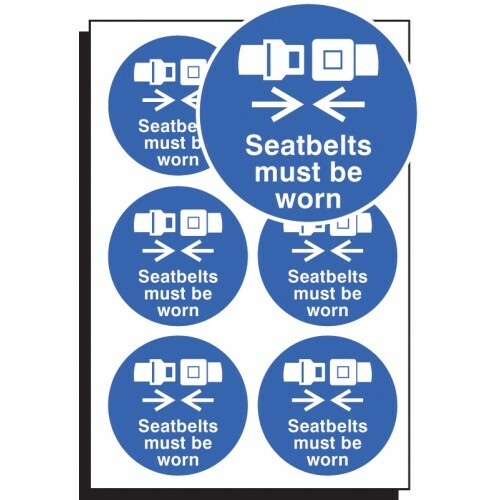 Having a symbol directly in front of a viewer as a constant reminder can influence the behaviour of people, leading to more seatbelts being worn.